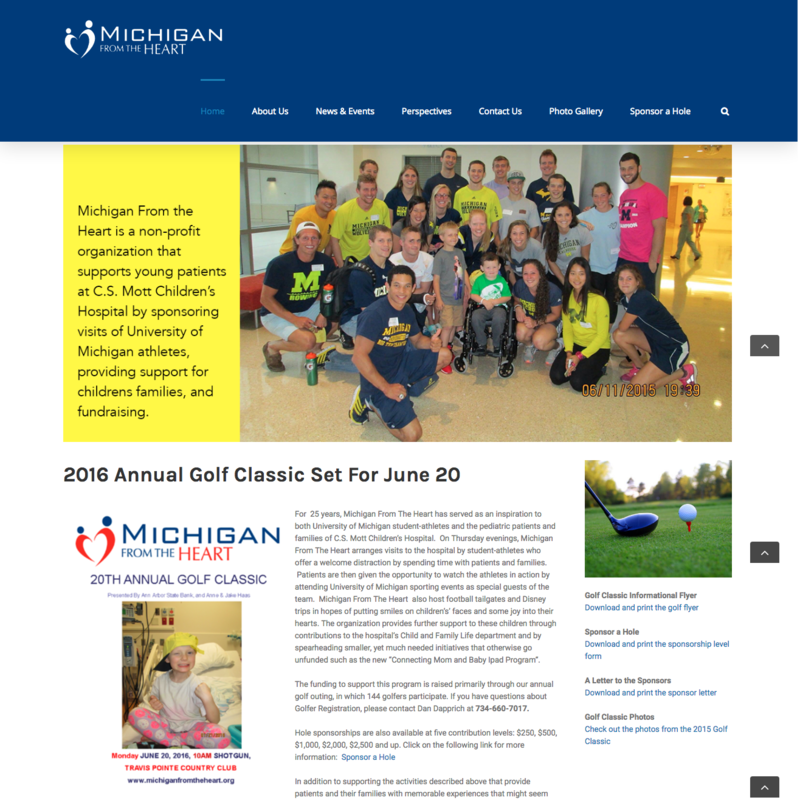 Michigan From the Heart offers friendship and a little cheer to critically injured and ailing children. Their simple yet valuable mission: to improve the quality of life for the young patients at C.S. Mott Hospital.